In most cases, courts will award custody to either of the parents based on a determination of the child’s best interests. 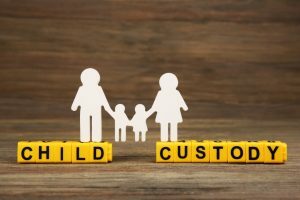 However, there are situations in which the court is forced to give custody of the child to close relatives or friends more suited to raise the child. A child custody attorney can help individuals who do not have experience dealing with the legal considerations of child custody by explaining the law and ensuring their rights and interests are well represented.